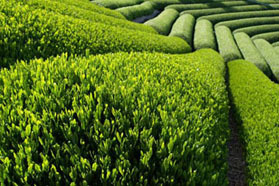 Our Organic Sencha is made from the youngest green tea leaves. 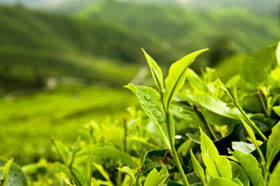 To ensure that peak freshness is retained, the leaves are immediately steamed after picking. Its light green color is inviting. 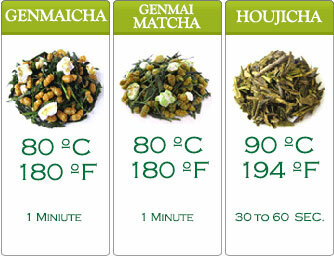 Organic Sencha has an uncommonly fresh taste which feels very natural and it is served in homes and offices, it’s one of the most loved green teas in Japan. 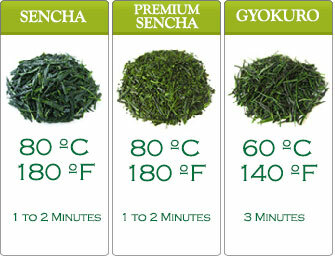 You’ll love our Organic Sencha which is 100% Organic Certified. 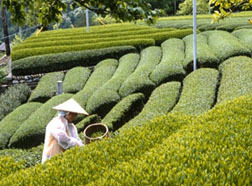 Passing the stringent guidelines of the JAS (Japan Agricultural Standard). It is not only tasty but super healthy.